Thousands decked out in red and white face paint will line New York City streets this Sunday, October 2, 2011 to celebrate all things Polish. Brace yourself as neighborhoods like Greenpoint are overtaken by honking, souped-up, flag-adorned cars blasting Polska Rootz and being all sorts of Polish. The occasion? Polish Day! Ceremoniously commemorated with the Pulaski Day Parade, this annual event begins on 5th Avenue, and will feature Polonaise folk dancers, government ambassadors, as well as dozens of community organizations and several Miss Polonias from all over the Tri-State area. 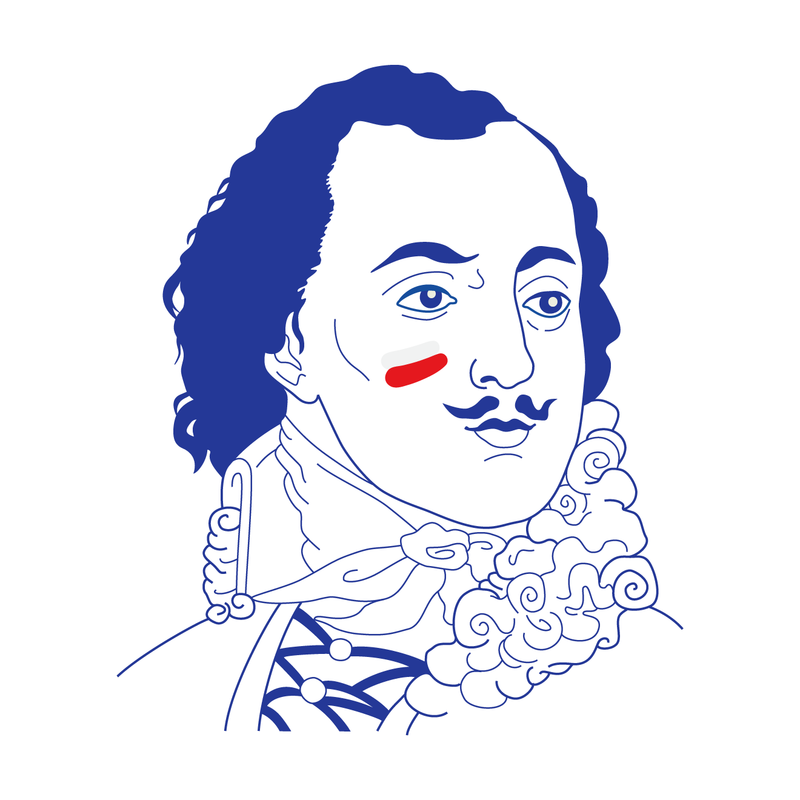 It is named in honor of brigadier General Casimir Pulaski, a Polish patriot who served in the American Revolutionary War (the festivities coincide with the anniversary of his death). Born in 1745, Pulaski witnessed the occupation of Poland by foreign troops and joined the struggle for Polish independence. Upon defeat, he was exiled and fled to Paris, where he met a young Benjamin Franklin, and through him was made aware of the then-young American Revolution. Impressed, he volunteered his services to help with the war effort. Once in America, Pulaski quickly earned a military commission and led his troops in several monumental campaigns for American independence. Later known as the “Father of American Cavalry”, he is even believed to have saved George Washington’s life as some point. On October 9th, 1779, Pulaski was mortally wounded during the siege of Savannah and, in 2009, became the seventh person to posthumously receive honorary United State citizenship.